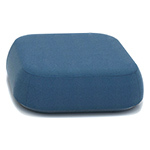 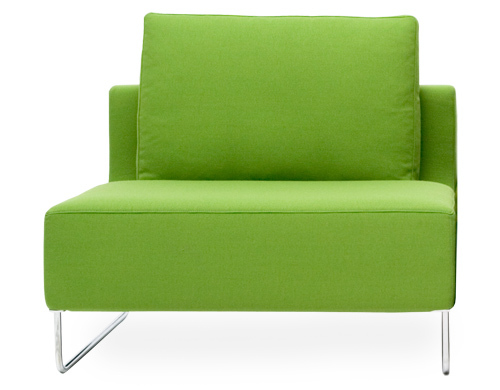 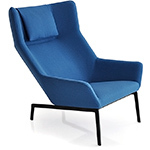 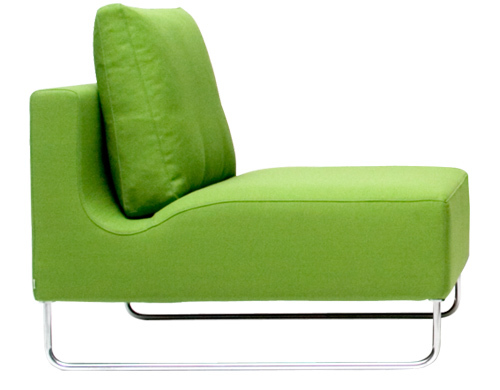 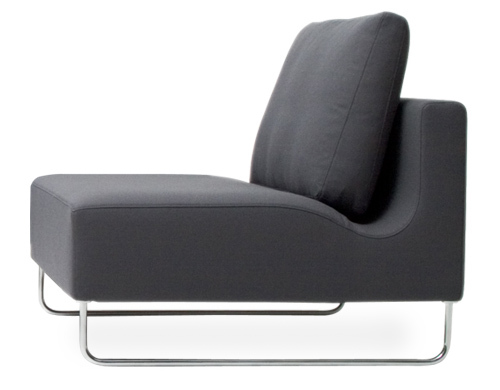 The CAN100 lounge chair includes one matching back cushion as pictured. 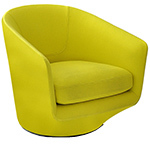 Other variations available, please call for details. 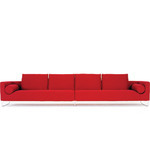 $1,700.00 + shipping in the continental U.S.